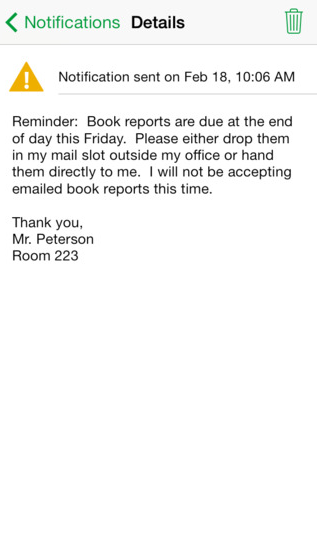 Follett Notifications is a service that allows any Follett product to send native push notifications to Apple and Google devices (phone or tablet). 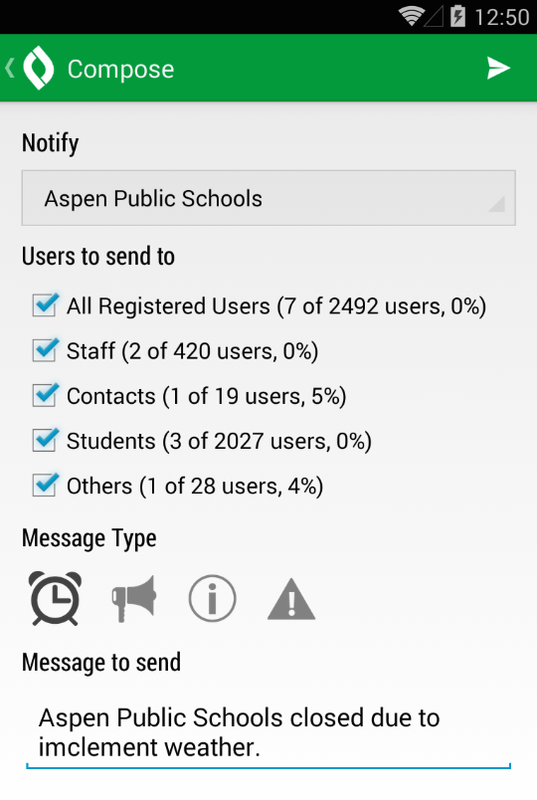 This effort focused on adding push notifications from our student information system called Aspen. 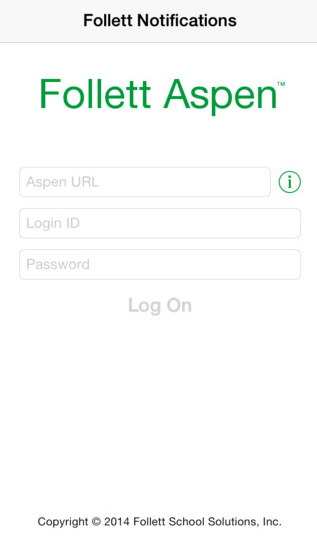 From within Aspen there are 2 different types of notifications that can be sent, manual or automatic. 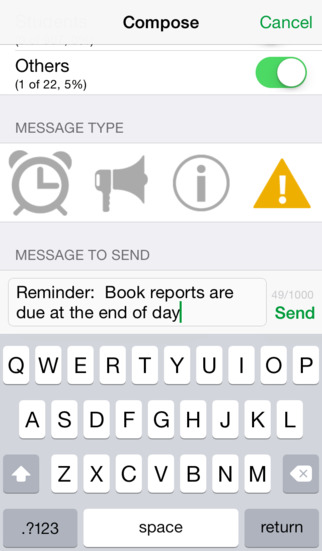 Manually sent notifications can be sent from the District, School or Teacher to Students, Family or Staff. Some use cases for these manually pushed notifications are reminders to bring permission slips, reminder of tests, informational school events and urgent school announcements/closings. 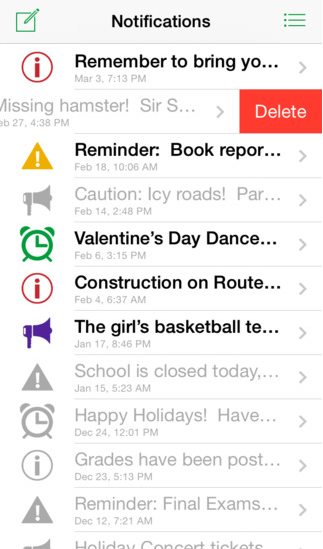 Automatic system generated notifications can be sent to Students, Family or Staff. 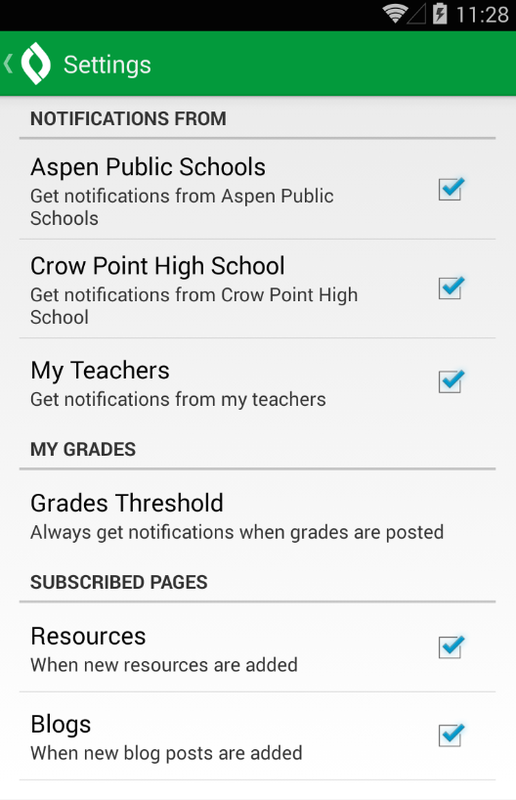 The most popular is student grade notification; any time a grade is updated in the gradebook, a push notification will be sent to any student or family member who has registered their device to receive these notifications. 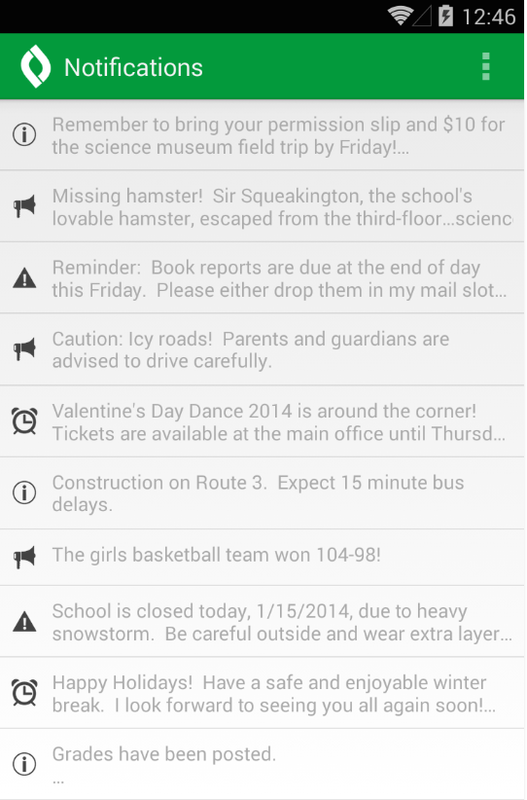 Other system generated notifications are new announcements, blog posts added and new resources added to a group. 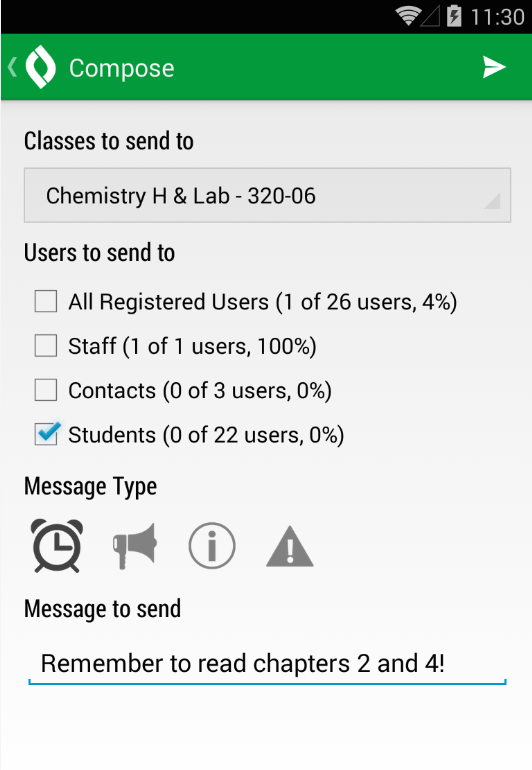 Staff has the option to get notified when a student is added or dropped from their class.